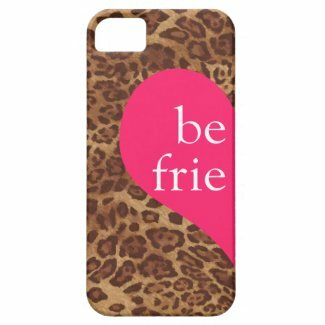 How adorable are these BFF iPhone cases? You can choose which model to buy these cases for. 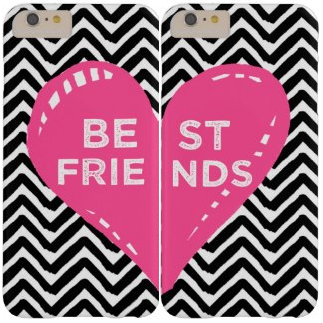 So, let's say you have an iPhone 6 but your bestie has an iPhone 5/5S.. no problem! Just choose the model you need before buying.